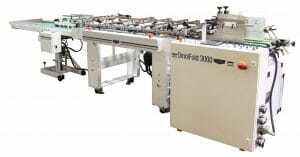 The Kluge OmniFold 3000 Automatic Folding and Gluing System is a fully modular converting system designed to fulfill today’s need and grow with future demands of the commercial printer and packaging manufacturer. 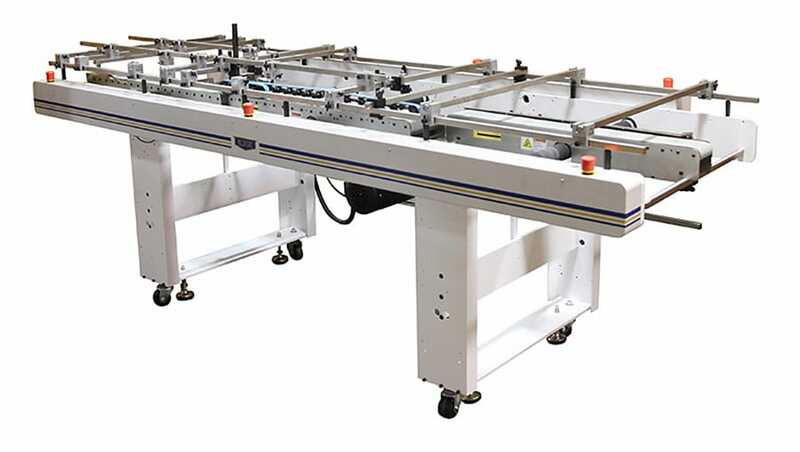 Built to maximize converting capabilities while minimizing set-up time, the OmniFold includes features that bring productivity and reliability to a new level of expectation. These advancements are met with the quality you expect from Brandtjen & Kluge. Which configuration is right for you? 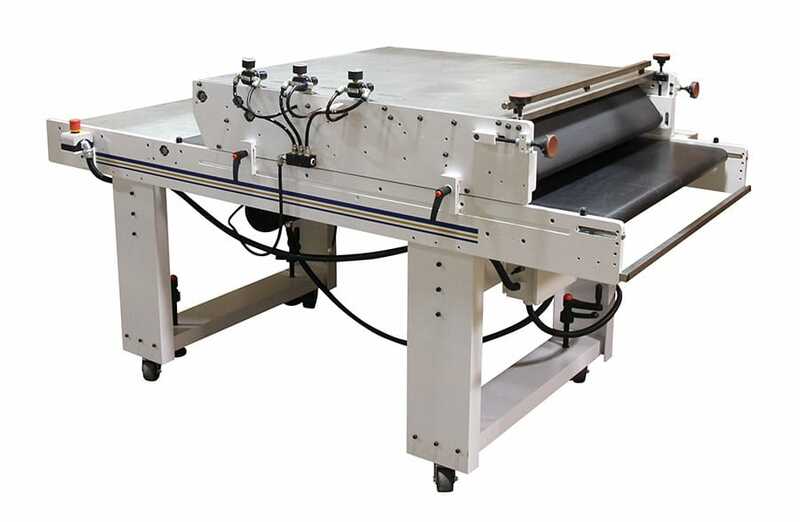 Modular Vacuum Feeder and Modular Friction Feeder - Mobile modules allow you to quickly change between vacuum and friction feeding. Self aligning feature minimizes changeover time. Left (standard) and Right (optional) Registration – EXCLUSIVE FEATURE saves time and expands converting capabilities. 3ft (IL-3), 6ft (IL-6) & 9ft (IL-9) Inline Units - Add converting length with interchangeable units. 3 interchangeable lengths allow customers to configure a system specific to their needs. Units can be moved, added or removed to curtail setup time and meet job requirements. These 2 key elements are what allow these systems to be used in a wide variety of applications and industries. 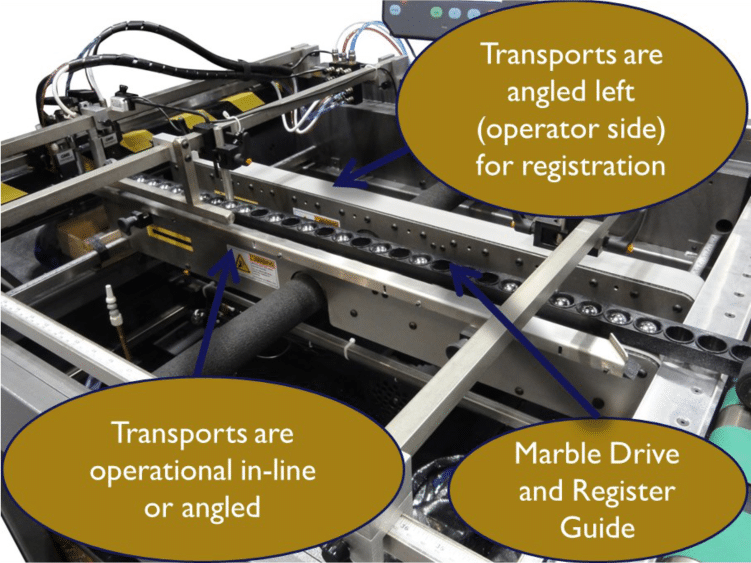 Bottom Bearing Bed Transports - Provides product control. Belt can be changed over in less than a minute! 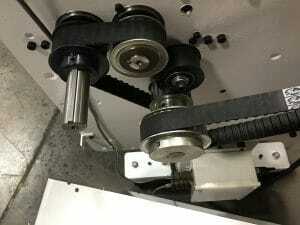 The integrated spring loaded tensioner arm applies constant tension to the belt. No manual adjustment is ever needed. 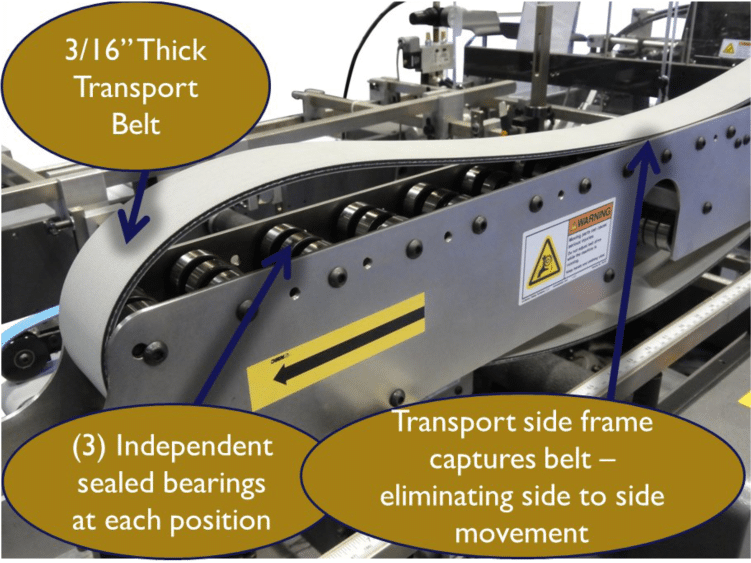 The stainless steel side frames capture the .18 thick belt. 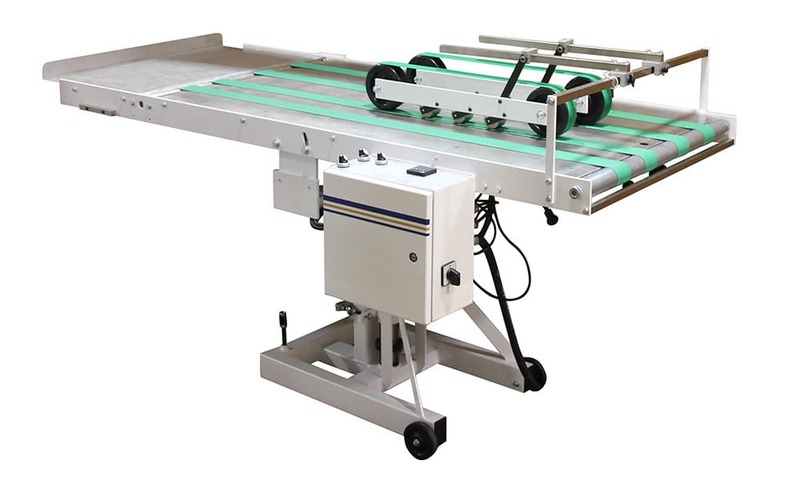 It helps maintain good sheet control throughout the converting process. 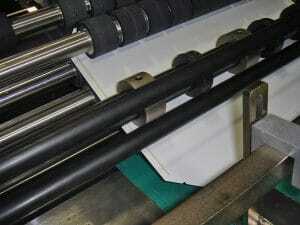 Belts run on top of bearings rather than a static surface. Allows motors to run with less effort. Can be completely removed in under 30 seconds and interchanged in any 3 foot section of the machine. 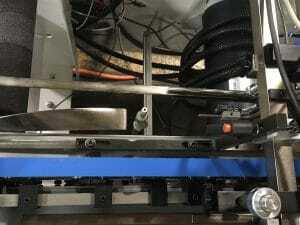 Flipgate - Provides a rotary-actuated cross fold. Synchronous Belt Drives - Require minimal maintenance. PATENTED Dual-Angle Buckle Folder - Produce faster, quality crossfolds on both heavy and lightweight stock. Bump90- Rotates stock 90 degrees for folding and gluing. Score-N-Convert Kit - Score and perforate inline. Tab Blaster - For the conversion of interior glue flaps. 6.5 inch, 18 inch, 33 inch and 36 inch Top Belt Drives - Provide product control. Accordion Kit - Convert accordion folders and similar folds. Stacker Unit - Compresses, counts & batches product. Compression Stacker – Provides necessary time and compression for successful cold glue applications. 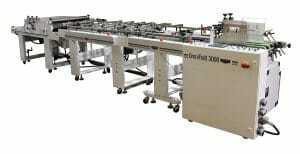 Brandtjen & Kluge is a US manufacturer of quality modular folding and gluing equipment for the graphics, mailing and packaging industries. Kluge multi-function folder gluers are quality-built with versatility in mind. Folding and Gluing. The critical last step in print finishing. Which markets do you serve? Digital Printing? Variable Data Printing? Mailing? Transactional Mailing? Food, Health & Beauty, Pharmaceutical Packaging? Something different? 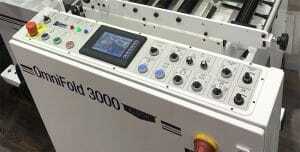 A virtually infinite range of end products can be converted on any one machine. Select your format from the list below for layout drawings, video demonstrations and more details. Remember, the list below represents only common folder gluer formats, it is not a complete list of the capabilities of our folding and gluing equipment. If you have any questions relating to our line of folder gluers, contact us. Presentation or pocket folders are great tools for displaying and/or mailing corporate materials and documents. They are available in many different size and shape formats, 1, 2, 3 etc. pockets, business card slits, CD wallet pockets, vertical and horizontal pocket configurations etc. 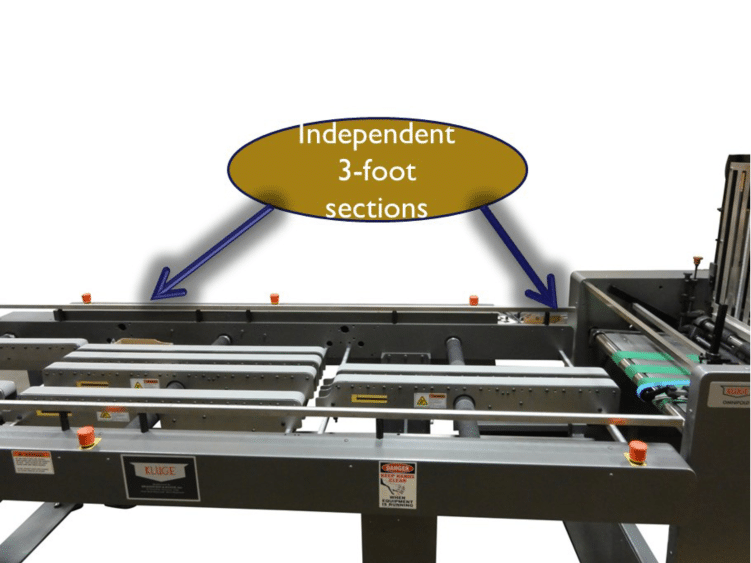 Listed here are some common layouts that have been tested on our folder gluer equipment. Office and file folders are generally more “pocket-based” than pocket folders. They are used more for filing and organizing documents than they are for displaying materials. A few examples are shown here. Designed to hold and transport a large amount of material, the accordion fold feature of our folder gluer equipment requires a unique plow fold configuration. These plows fold the stock in both directions and achieve the accordion function. Ask us for details on your specific accordion style folder. Expandable or expansion pocket folders look very similar to regular pocket folders with the exception of the unique design where strategically placed score lines enable the product to expand as more materials or documents are inserted. 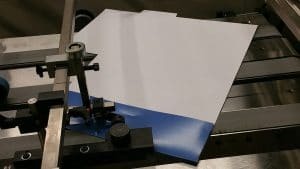 Essentially, this gradually converts the pocket folder into a capacity folder with a peak thickness governed by the score lines. Kluge folder gluers have no difficulty in converting this style of folder. Similar technology is applied to expandable envelopes also. CD and DVD wallets vary tremendously in design, some holding multiple discs others holding single discs, others holding a disc and booklet or simply a single pocket sleeve. The samples shown here are a general outline of the types of wallets that can be converted on our folder gluer equipment. 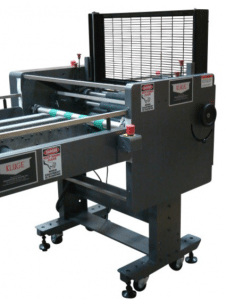 Kluge folder gluers have the capability to insert/onsert/place discs and booklets inline with the folding and gluing of the sleeve. In this case the product is usually placed early in process and the wallet formed around it. Ask us for details. Similar to CD and DVD wallets, sleeves come in all shapes and sizes. The examples here show different types of single pocket document sleeves and a hotel key or ticket holder. More layouts are available on request. 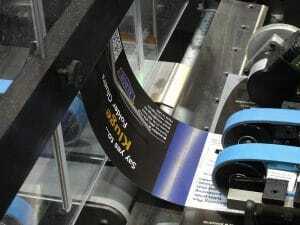 Inkjetting inline with folding and gluing is highly utilized in the direct mail industry for applying address to the finished converted piece. 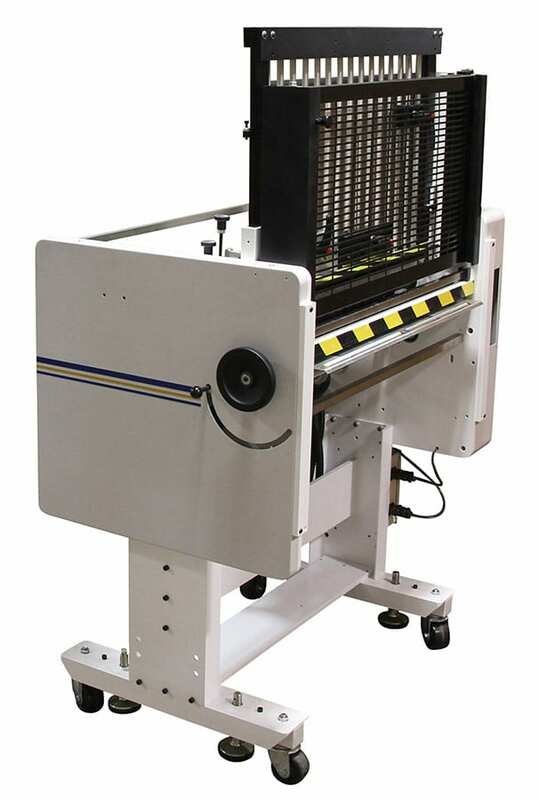 Kluge folder gluers configured with inkjetting technology, allow for a wide range of applications including bar code and addressing at high speeds. 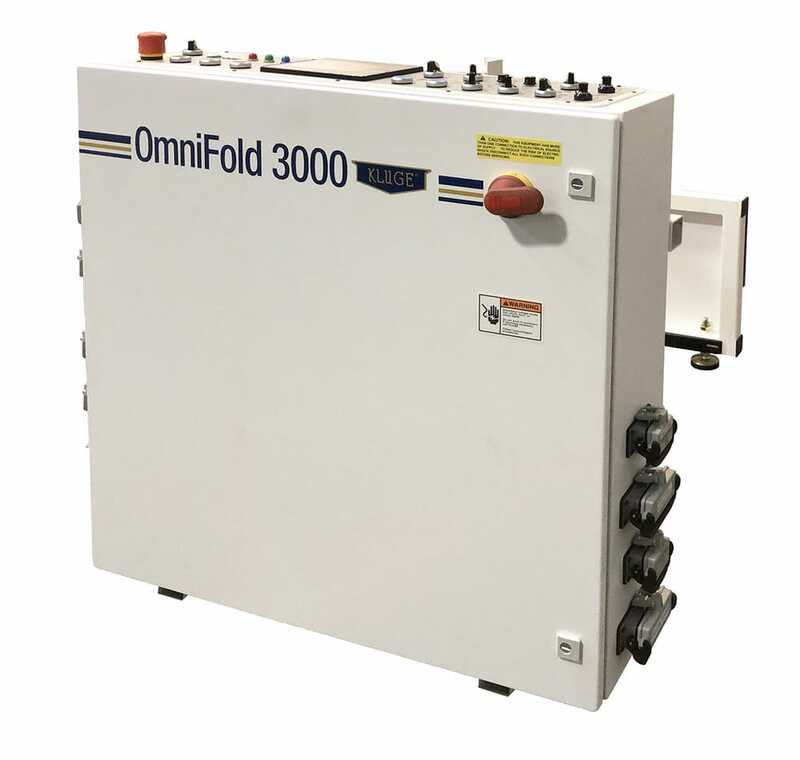 To further increase output, a drying unit can be added, that will dry the ink quicker and enable maximum production speeds. Booklets and book covers can be scored, folder and glued inline. Take layout REI1 for example. This reinforced book cover was scored, folded and glued in one direction, then rotated 90 degrees and again scored folded and glued all in one pass. There are many types of brochure and fold styles used in the industry today. Kluge’s folder gluer capabilities extend far beyond the examples show here. The slide chart is essentially a type of sleeve with holes for an inserted scale or similar table of information. Display packaging is available in many shapes and sizes depending on the product displayed. Sample 043 shows a self standing holder for brochures or similar items. 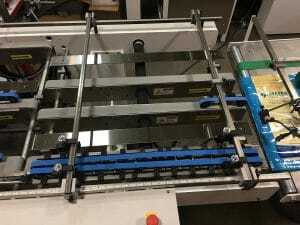 Ask us about folder gluers for your display packaging product. We refer to display cards and freestanding colorful and eye catching promotional pieces usually on display at store registers or restaurants. A few examples are shown here. Serving a similar function to display cards, table tents are free standing but are glued on the underside of the piece forming a triangle-type configuration for stability. There really isn’t much variety in design here, with the exception of different size formats. 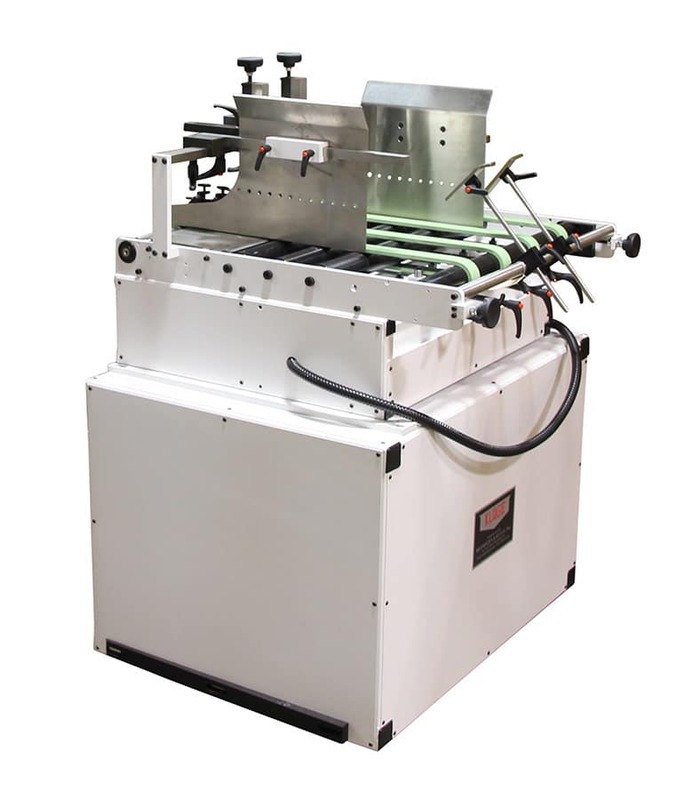 A small sleeve application that can be run at high speed on our folder gluers and even two up configurations are available that will double production speeds. Brainstorming along these lines, slightly larger sleeve formats could be converted for door hangers or airplane ticket holders. There is an endless list of products that can be inserted/onserted/tipped onto your converted product, all inline on our folder gluers. Examples include, CD’s, DVD’s, packaging, credit cards, business cards, brochures, booklets, promo items, greeting cards etc. Have something else in mind? Use the form below to ask us about it. Probably the broadest folder gluer end product category. 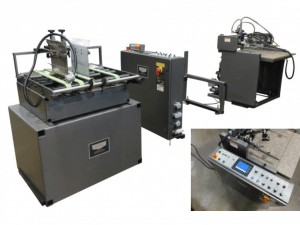 There are too many examples here to list of different types, shapes and sizes of packaging products that can be run on our folder gluer equipment. As well as the common formats, pharmaceutical, food, cosmetic, long and thin, small and partitioned boxes all area able to be run on our equipment. 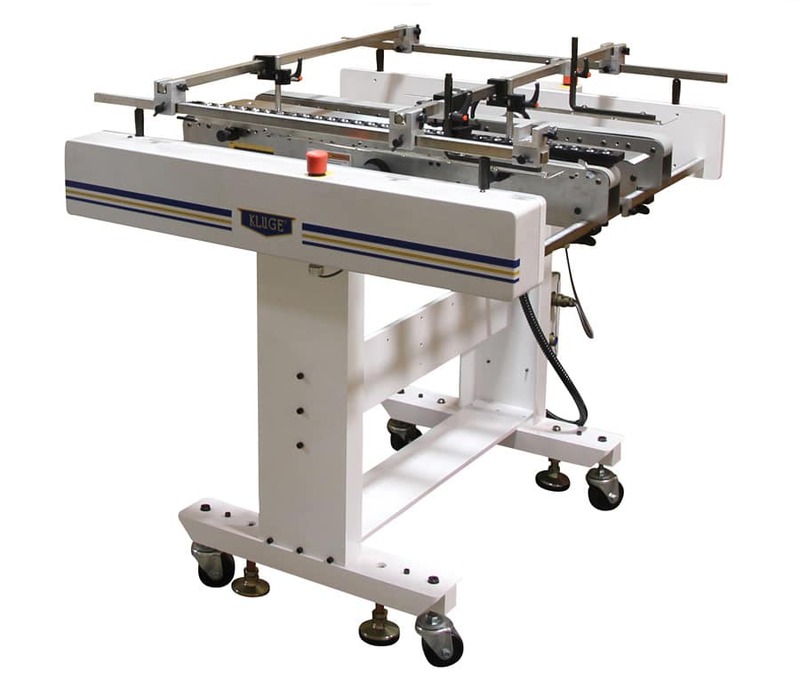 Utilizing the fold hook kit, tuck top and auto-lock bottom boxes and packaging pieces can be converted on Kluge multi-function folder gluers. Many options available here. Ask us for details. Our folding and gluing systems have the capability to run small narrow boxes at high speeds. Up to 40,000 pph have been documented. Specifically, this end product included a partition and was approximately sized for a lip stick box. 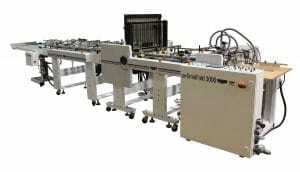 Our folding and gluing systems have the capability to run small boxes at high speeds. Sample 117 below was ran at 40,000 pph. This end product included a partition and was approximately sized for a lip stick box. 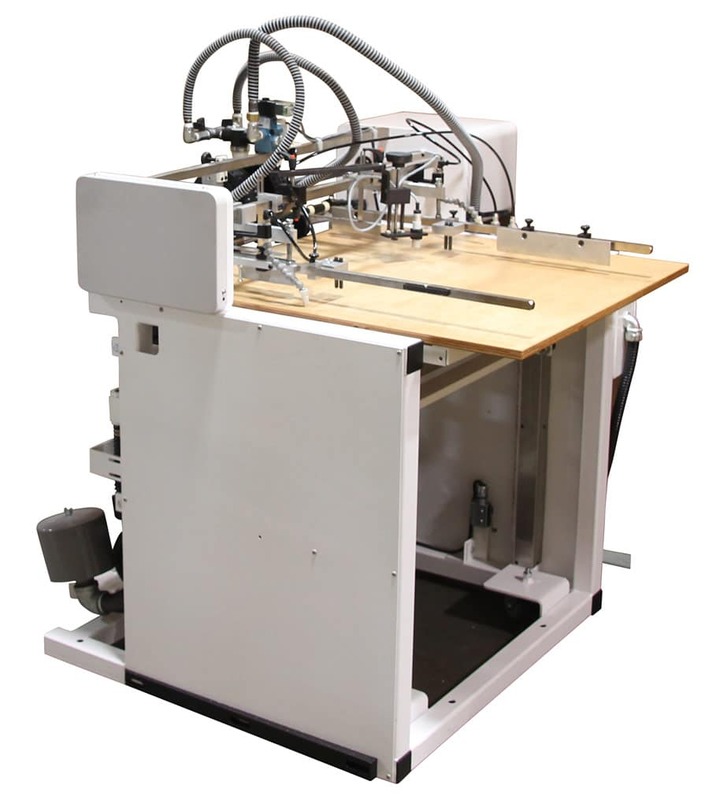 From simple sleeves to more elaborate video inset packaging, there is a range of packaging formats in the market that can be run on our folding and gluing systems. Similar layout configurations can apply to books, DVD’s and similar items. 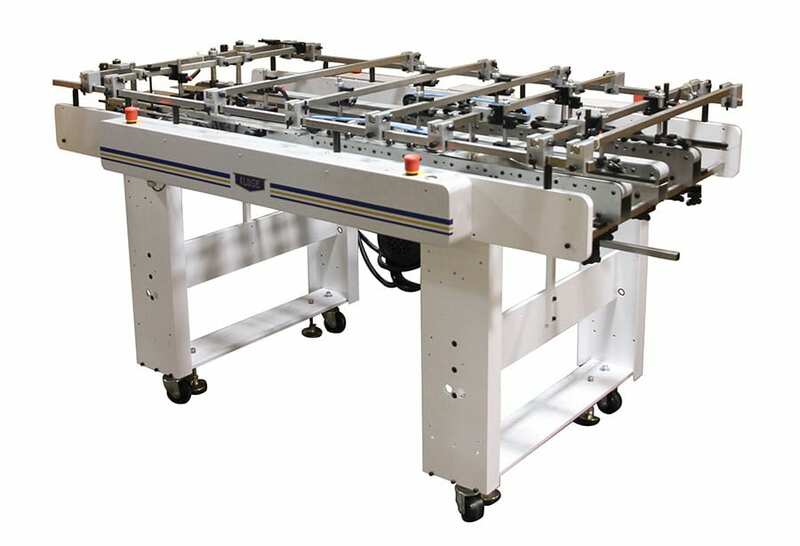 Smaller boxes or pre-converted pieces can be inserted into other boxes or packaging products inline on Kluge’s line of folder gluers. With the digital photo market booming, more and more consumers are opting to print their own photographs. Kluge’s line of folding and gluing equipment has proven capabilities for converting a wide range of photo frames. We have even ran a photo mailer which combined a three panel mailer with a series of three photo frames (SAMPLE5). Take a look at the examples here and contact us about your specific photo frame format. 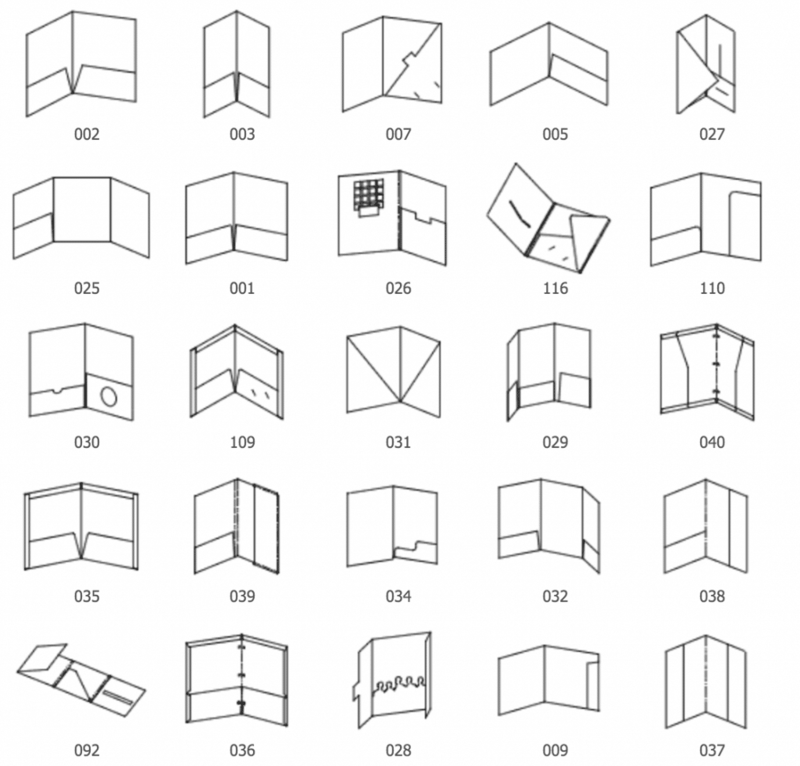 Like the expandable pocket folders, expandable envelopes follow a similar principle. Their unique design has strategically placed score lines that enables the product to expand as more materials or documents are inserted. Essentially, this gradually converts the envelope into a capacity envelope folder with a peak thickness governed by the score lines. Kluge folder gluers have no difficulty in converting this style of envelope. The size shape and format of envelopes are determined by the content. 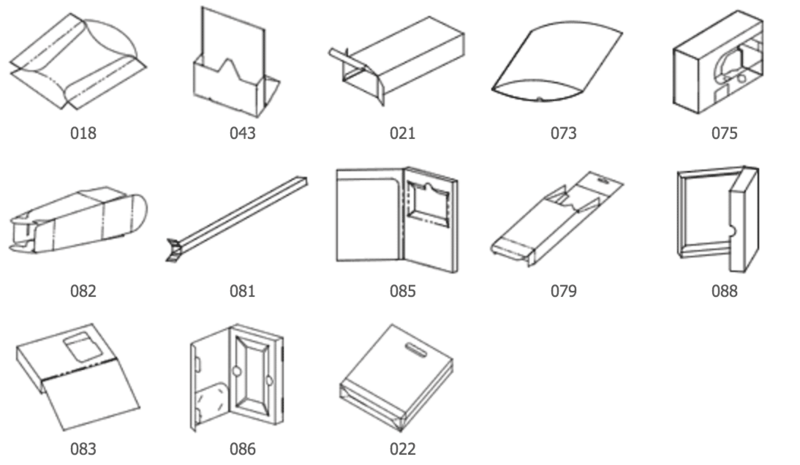 Since many types of materials can be mailed, there are many types of envelopes. A few samples are shown here. Return format envelopes like 008 are worth mentioning. Here, the end user is able to reuse the envelope to respond to the message in mail piece. A great waste reducing and environmentally friendly application. 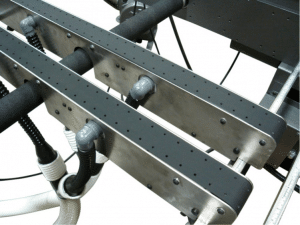 Kluge’s remoist glue technology enables efficient production of such a piece. The direct mail market is hot. 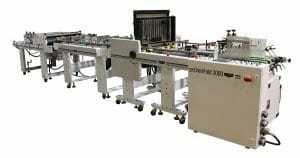 Mailers of all shapes and sizes can be converted on Kluge folder gluers. 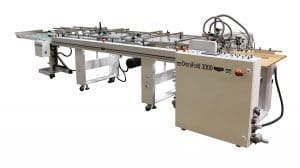 Accessories such as tabbers, inkjetting systems with or without dryers, inserters/onserters, can easily be integrated inline into your finishing configuration to eliminate multi pass time wasting. few samples are shown here. Ask us about your direct mail needs. Similar to return envelopes, fold over reply cards essentially enable the end user to reuse the card to respond to the message. A great waste reducing and environmentally friendly application.